Follow the steps below to reset the Expression XP-401 Epson printer, if you have any other questions, type a comment. Here you get a program to restore the pads and a procedure, which explain step by step how to eliminate the annoying message that the pads have reached their limit printing. Here you get a program to restore the pads and a procedure, which explain step by step how to eliminate the annoying message that the pads have reached their limit printing.Remembering always, any errors that presents the process, just write a comment will be answered as quickly as possible. Follow the steps, such as they are proposed in the publication then avoid doing something out of the indicated this process is complicated and could damage your printer. Below is a link that leads the procedure to execute and eliminate the error of printing pads Epson Expression XP-401 printer. 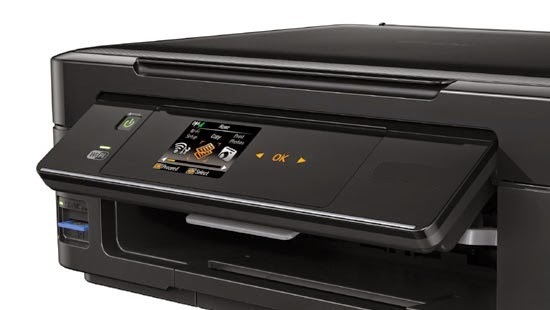 If you have any problems, remember to write a comment, I will gladly respond as quickly as possible, always turn off the printer when you finish the process, leave it off for at least 1 minute and disconnect the power cord to clear the memory.